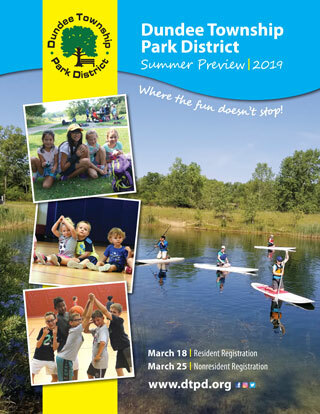 Pool passes can be purchased for the 2019 season at the Randall Oaks Recreation Center, Rakow Center, and at Dolphin Cove (after May 25). Passes are valid until May 29, 2020. Pool pass holders receive priority entrance 30 minutes prior to daily admission patrons. 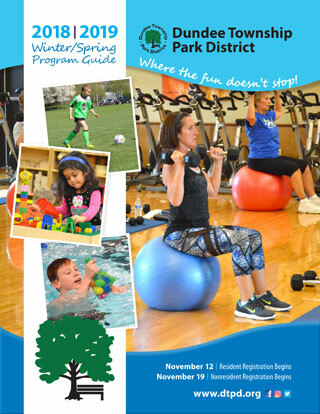 Admission to three great locations: Dolphin Cove, Sleepy Hollow Pool and Rakow Center Indoor Pool. Save $$ instead of paying daily admission. Receive a special gift when you purchase your pool pass between April 2-May 24 (while supplies last). To purchase a pool pass, please bring two of the following items: current driver’s license, utility bill, rent receipt, proof of ownership, or tax bill. All children must bring a document that has their name on it (i.e. birth certificate, report card, etc.). Children must be 21 years of age or younger and must live in the same household as their parent/guardian to be eligible for a family pass.